For sophisticated living with a modern essence, look no further than Beaumont Trace Luxury Apartment Homes, in Beaumont, Texas. We provide quiet community living with effortless access to all that Beaumont has to offer. Beaumont Trace offers one, two, and three-bedroom apartment homes–each with stylish, modern amenities–in our pet-friendly community. 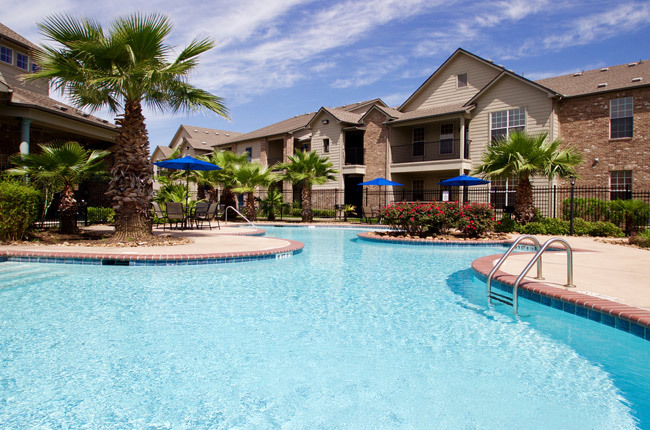 Schedule a tour today, and discover why these charming luxury apartment homes are the finest in Texas! Beaumont Trace boasts a prime location with serene landscaping, granting our community with the perfect balance of comfort and convenience. Residents are just minutes away from Highway 287 and Parkdale Mall. Downtown Beaumont is just a quick fifteen minutes by car – for all of the historic art museums as well as the best restaurants of the city.